Gringos, Black or Brown Leather. 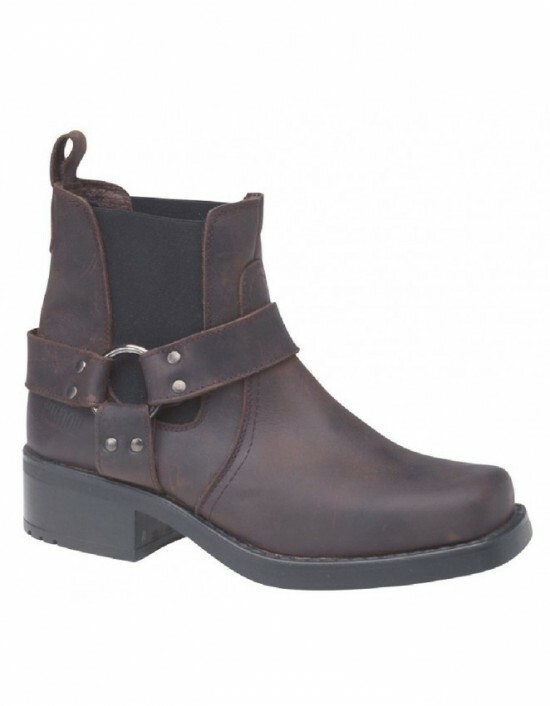 100% Cowboy Retro Boots.FREE Delivery! 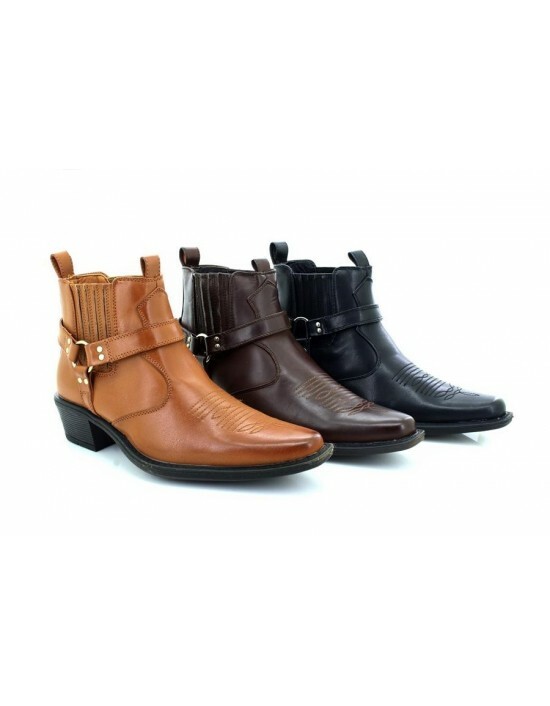 Gringos,Black or Brown Waxy Leather.100% Original Cowboy Boots. FREE Delivery! 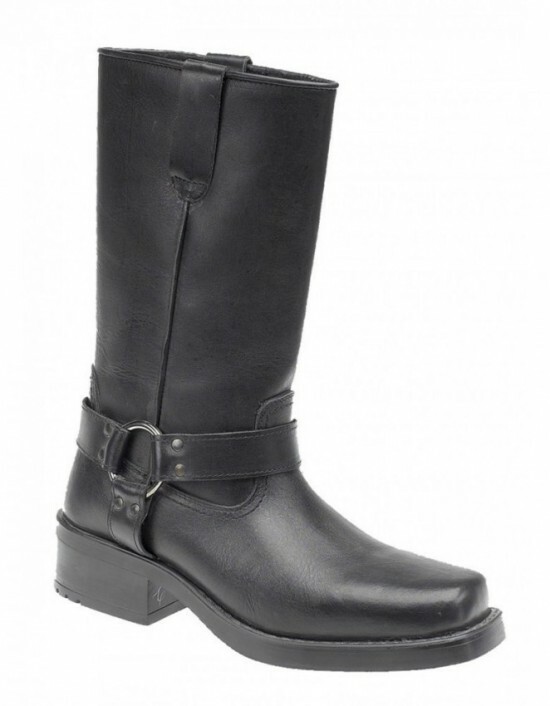 Goor, Black Hi-Shine PU, Other. FREE Delivery! 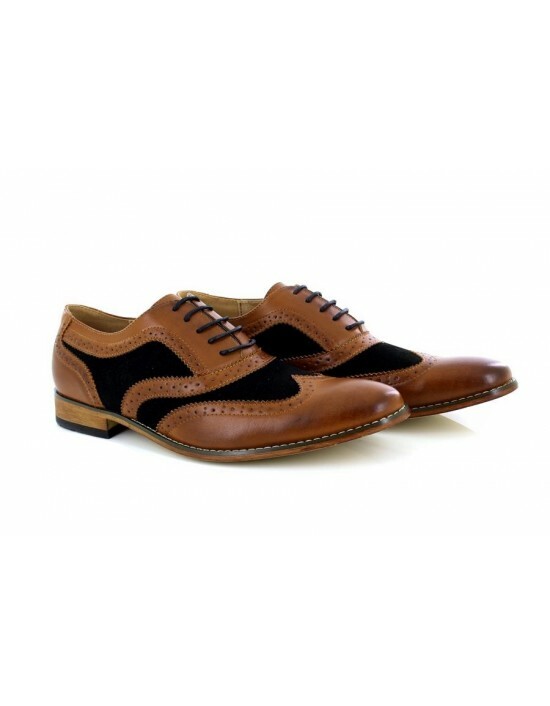 Route21, Black,Tan Brushed,Brown Grain Pu.4 Eyelet Brogue Tie Shoes, FREE Delivery! 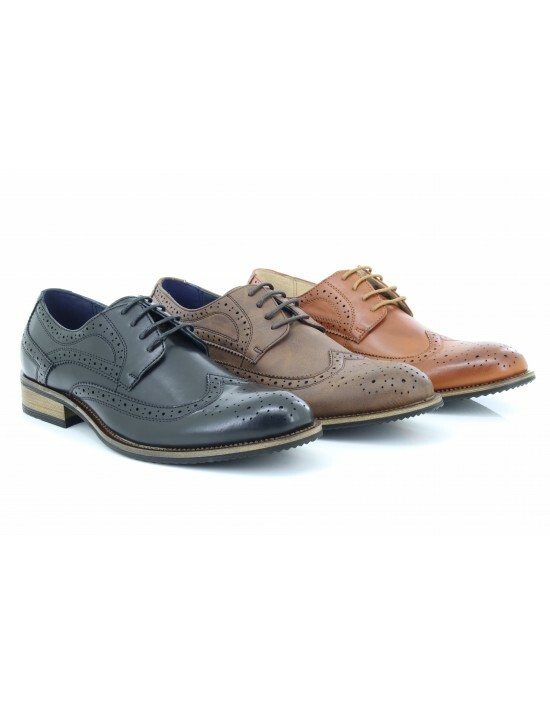 Goor, Tan/Navy PU/Synth.Suede,Tan/BlackPU/Synth.Suede.Two Colours FREE Delivery! 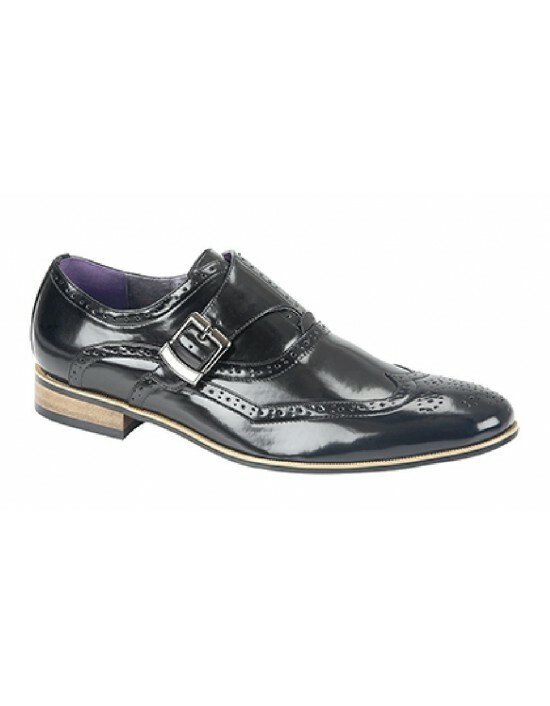 Route21, Black PU,Twin Buckle,Slip on Executive Shoes FREE Delivery! Goor, Dark Tan Reptile PU,Smart American Style Shoes. FREE Delivery! 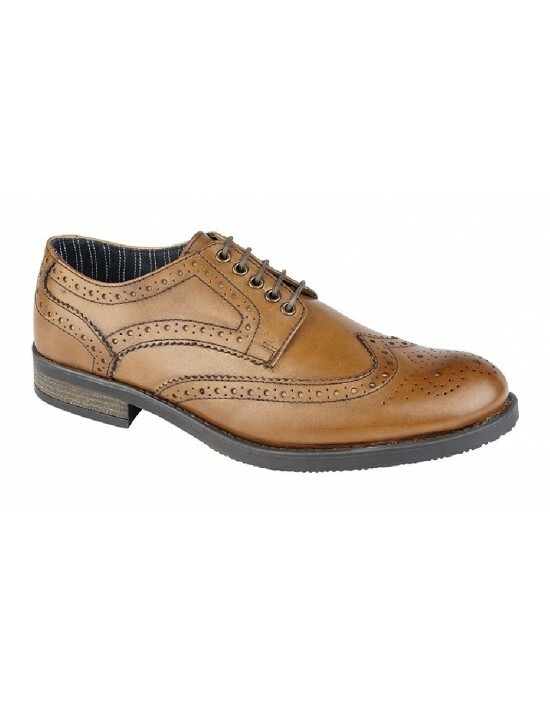 Roamers, Tan Leather.Brushed Tan Leather Formal Shoes. FREE Delivery!